DANZO is an innovative application created specifically for people who want to have a healthy lifestyle. The application offers multiple fonctionalities during your training sessions. 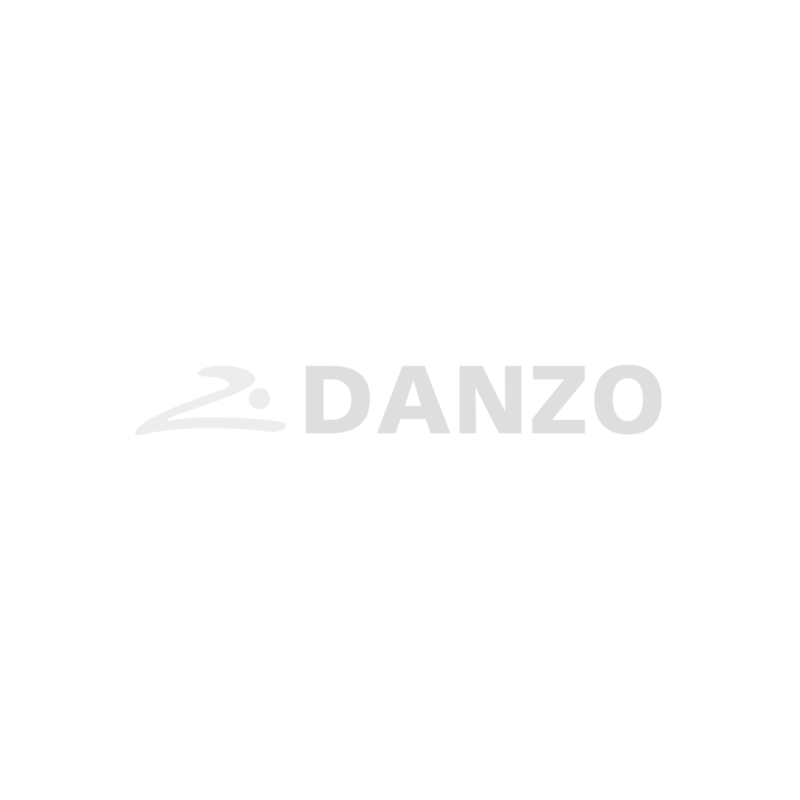 With DANZO, you will be able to watch your physical training program through a database of more than 1600 exercices illustraded by professional videos via your mobile phone. The application also include a set of features in order to be the perfect training’s partner. Your personal information included in this section allows you to get a personalized follow-up and a better coaching during your workout. The access of your physical record and your specificities by your coach will help you avoid inappropriate exercises and the risk of injuries. Our approach is personalized and supports your progress. Minimize the risk of injury during training sessions. You will be able to follow your training program with your smartphone or tablet. Moreover, it will be possible to access more than 1600 different exercises and visualize the movements with professional and quality video sequences. Have the opportunity to get our products and accessories on our online store to improve your training experience. We offer supplements as well as equipment to exercise in the comfort of your home or in a training center. Be aware of our promotional offers and our featured products! Whether it is on our supplements or on the training equipment, we constantly think about you and your well-being. Strengthen your motivation with access to music that can reach everyone's taste. A selection of six musical different choices, specifically designed by our own DJ with motivational focus is offered to you. Get a customized training program now! A certified coach from Danzo’s team will be happy to create a personalized training program adapted to your needs.